The study involved 6000 individuals including people using Medtronic’s MiniMed 630G system, and previous iterations of the company’s insulin pumps. Diabetics using insulin pumps had 27% less preventable hospital admissions compared to those using multiple daily injections of insulin, announced the two companies. 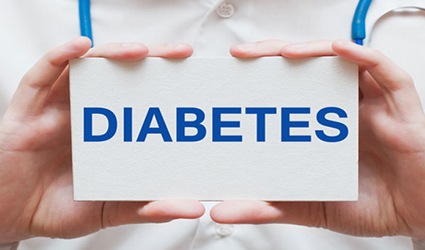 UnitedHealthcare members with diabetes received access to Medtronic’s insulin delivery devices after the two companies signed a deal in 2016. The results presented from the current study include data on measurements taken from July 2016 to June 2017. MiniMed 670G, Medtronic’s latest insulin pump was launched at the conclusion of the study period and data from people using that system will be incorporated in later analyses, as reported by Medtronic.